Storm chasers are perhaps the first professionals you might meet right after a devastating weather event, but they’re the last you would want to hire. These transient roofers aren’t known for producing excellent results. Unlike reputable, local residential roof repair specialists, easy money is the strongest motivator for storm chasers. They get incentive from keeping the costs low in order to increase the chances of insurance claim approval to turn a profit more quickly. In the process, they don’t do everything necessary to fully restore the structural integrity of broken roofs. They don’t hold themselves accountable, too; they’re probably gone when an issue presents itself. Storm chasers or not, always verify whether your prospective roofer is licensed, insured and bonded. Any reliable residential roofing contractor would readily show proof of these qualifications to prove their legitimacy and integrity. If the other party can’t provide any, it’s a definite red flag. Visit the roofer’s physical location first before signing the contract. They may claim that they’re local, but they could actually be headquartered out of state. Storm chasers are constantly on the move, traveling wherever there’s menacing weather. They go door to door in hopes of finding homeowners desperate and naive enough to victimize. To save yourself a trip to their office, ask for the driver’s license of the person you’re speaking with for identification. If it was issued by a non-adjoining state, it’s a good chance that the entire crew is not local. Most experienced, local contractors have performed at least one residential roof replacement or repair project in a place that you know. Request a list of previous customers. Visit the actual work site to make sure they really exist. Although no roofer will provide references that may put the company in a bad light, these will at least establish their local presence. 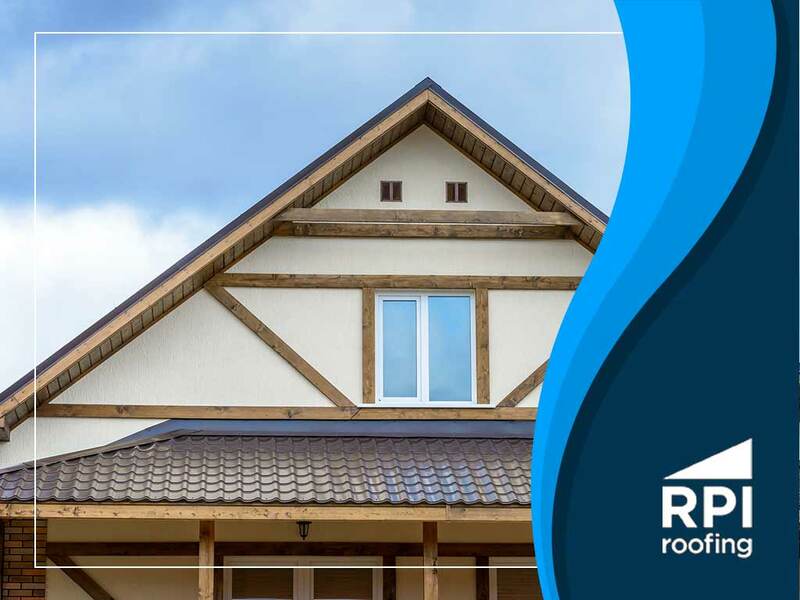 With nearly 20 years of industry excellence, RPI Roofing is the name you can trust when it comes to anything roofing related. Leave your emergency or insurance restoration needs to our crew to protect yourself from the risks of dealing with a storm chaser. Call us at (912) 289-0999 to get a free estimate in Richmond Hill, GA, or any neighboring community.